Congratulations! 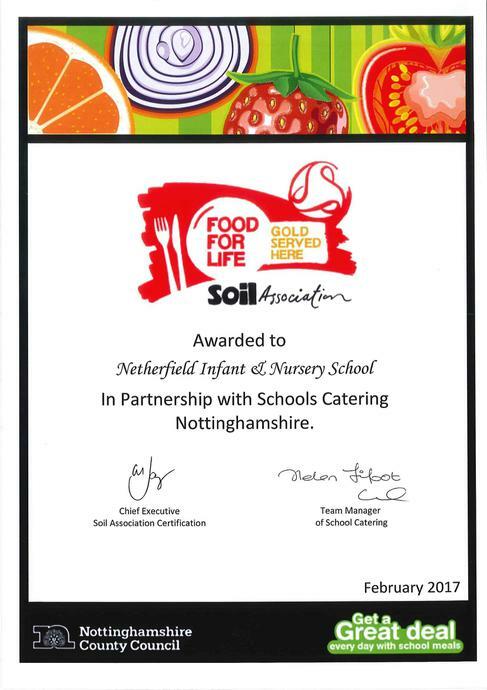 Our school meal provider has once again been awarded Gold Food for Life for our school meals. School meals are at least 75% freshly prepared, 50% local and 30% organic, and the majority of pupils are choosing to eat school meals.